I am so excited to announce that I am officially a Tula Ambassador! 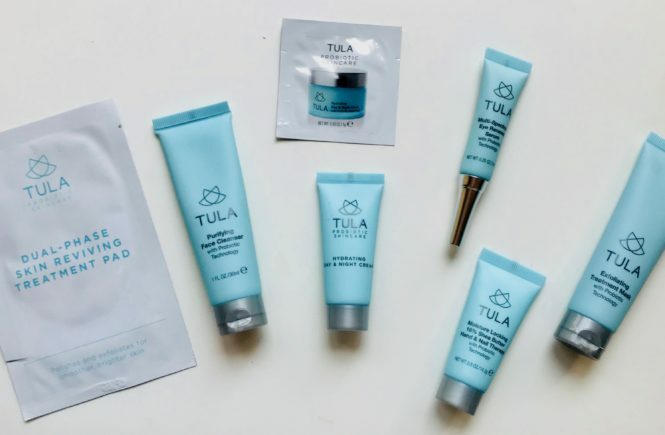 If you don’t know who Tula is, they are a probiotic skin care brand that was invented by a gastroenterologist! Probiotics (in short) are good bacteria that help from the inside out and have numerous health benefits such as weight loss, reduced risk of many diseases, and better skin. 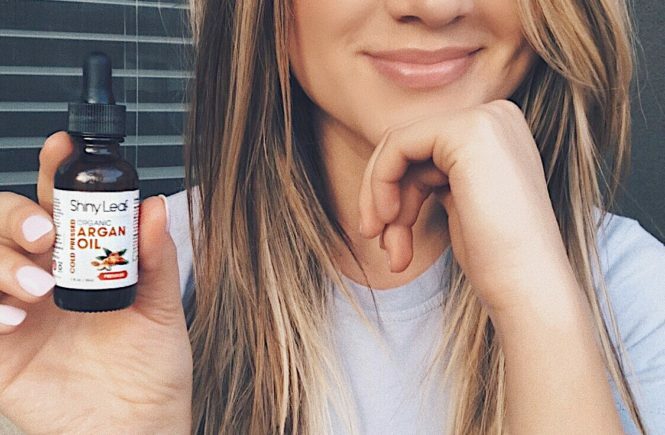 Tula has received press in Elle and Glamour magazines, and more importantly is recommended by some of my favorite beauty bloggers that I love and really trust! 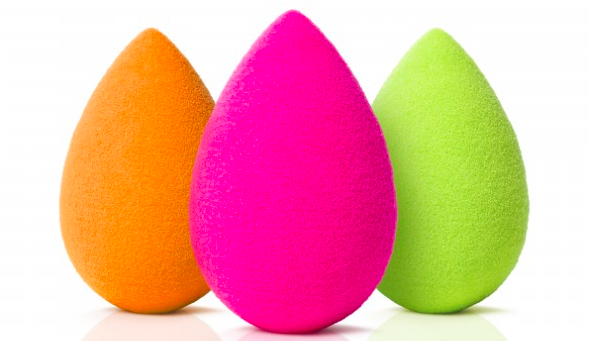 As a beauty blogger one of the most fun things to do is collaborate with brands, try new products, and do reviews. But the best part, for me, is collaborating with a brand that I really truly love and feel totally confident recommending to my family, friends, and readers. 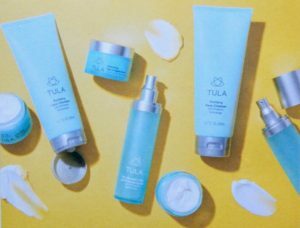 Tula is one of those brands, not only because they are an awesome company, but because they have amazing, amazing products. I don’t even know where to start with this product because I am that obsessed. I will say that up until recently my skincare routine was pretty simple, I only used Purity facewash and a moisturizer. When I started expanding on my routine and trying different cleansers, I always found myself going back to Purity. The rest were good, but Purity was always my favorite by a long shot… until now. This cleanser is now an absolute staple in my routine. It lathers so nicely, it has a super mild, clean smell, and it really gets my skin clean while being super gentle. So, believe me when I say that whether your skincare routine includes washing your face and calling it a night, or if it takes you 20 minutes to apply all your serums and creams… you. will. love. this. cleanser. A must buy for sure! Y’all, it is dry here in CO. And my biggest pet peeve is putting on a moisturizer that dries right up and disappears. I don’t want my moisturizer to be thick and stick on top of my skin all day, but there is a sweet spot right in the middle where you can still feel it on your skin without it feeling heavy. This crème is that!! It feels and smells soooo good, really moisturizes, goes great under makeup, and doesn’t clog my pores and break me out. Does it get any better than that? I am obsessed. Another new staple that will always be stocked in my skincare drawer. If you couldn’t tell by all my other skin care posts- I love a good eye crème. 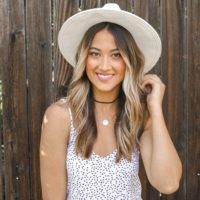 I always have the worst dark circles under my eyes- even when I am fully rested, so I am always looking for a little help under there. This one depuffs and hydrates, and is a great everyday eye crème that’s mild on the skin. I love it! I have yet to try a product I am disappointed with from here, but these are definitely my favorites. Right now, Tula is doing a “buy more save more” promotion. If you spend $75, you get a $25 gift card. Spend $125, get a $50 gift card! And best yet, I have my very own Tula discount code to save you 15% on your purchase! All you have to do is enter “MADI15VIP” at checkout! Head over to their site. 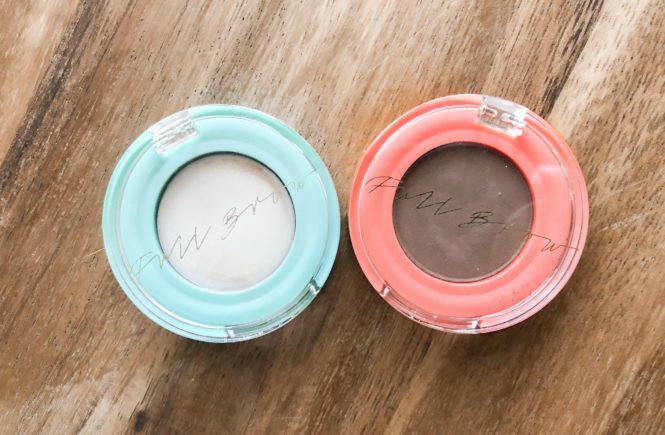 You can take a quiz to get some product recommendations based on your type of skin, and they have some awesome sets right now plus almost everything comes in travel sizes if you are just looking to try! 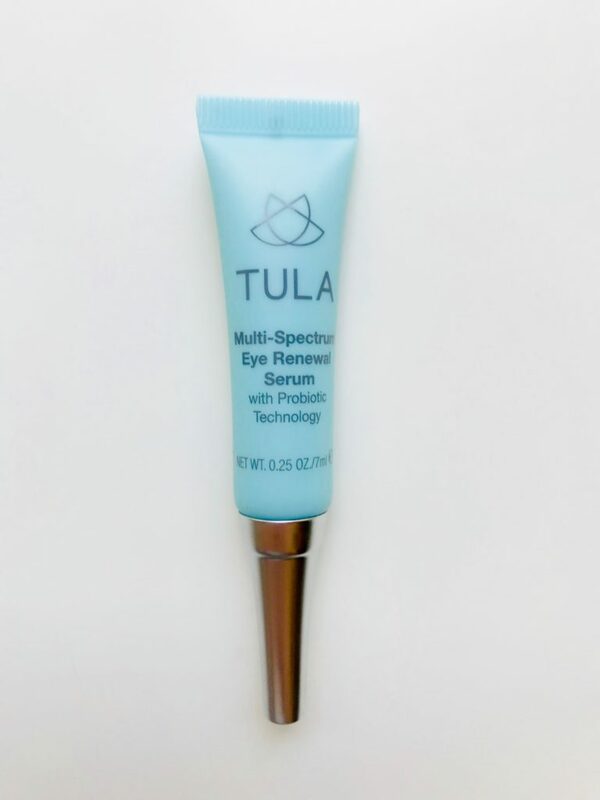 If you have tried and love Tula- let me know some more products I need to try! I already see so much stuff on their site that I have my eye on! I hope you guys loved this post. Let me know if you try anything out that I recommended! Until next time!